This area is equivalent to HSC’s proposed catchment area, minus West Preston (which has the highest number of young people and greatest expected increase in Darebin). Estimates have been provided by Moreland City Council's research department and the Moreland population forecasts for different service ages can be viewed here . To view the population forecasts for Coburg, go here. 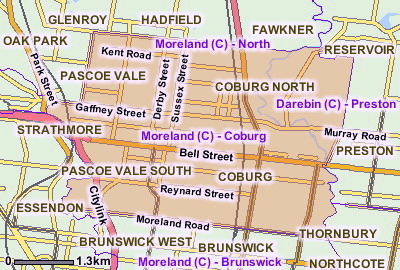 It is important to note that Coburg is the only suburb in Moreland with any significant growth in the youth demographic. 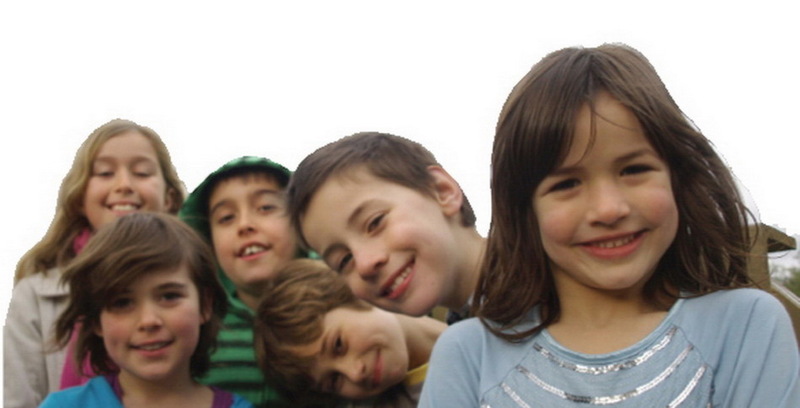 Figures clearly show the increase in young people in Coburg will be sustained. HSC is holding a free public information evening and all are welcome. Come along and have your say on the future of secondary education in your local area. We invite all concerned parents, grandparents and local area residents to tell us your ideas and thoughts on secondary education in your area. Attending will be Moreland Councillors, Politicians and education experts as well as like minded people. Don't miss this opportunity to have your say!